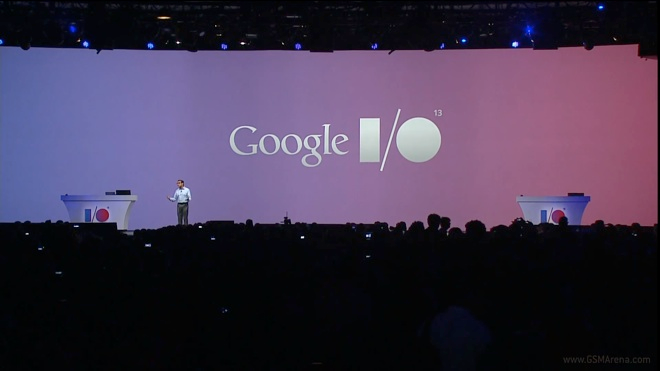 Home » Google IO Keynote » Happening Now: How to Watch the Google I/O Keynote Live and our live blog! Happening Now: How to Watch the Google I/O Keynote Live and our live blog! Who want to watch Google live streaming on its Google I/O keynote? Just click it here and enter into new world. Why we want to watch live Streaming of I/O keyword? Because in this conference company is expected to talk about the future of Android, Google Chrome and Android Wear. I also heard that in this conference Google also reveal a new tracking platform called Google Fit and enter into new industry called Android TV. Watch below Google IO Keynote Video!